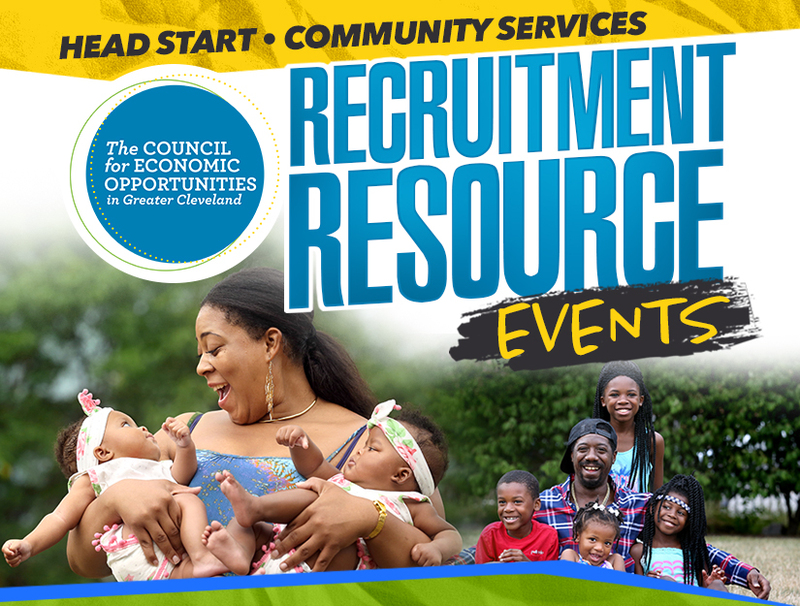 The first event of the six held by CEOGC will be held at Good Beginnings on Warrensville Rd. Resources will be provided by multiple vendors including, Head Start, Cleveland Fire, EMS and Police Departments, Greater Cleveland Food Bank and more. Good Beginnings is a partner of CEOGC and has provided high-quality care for infants, toddlers and preschoolers for 13 years.